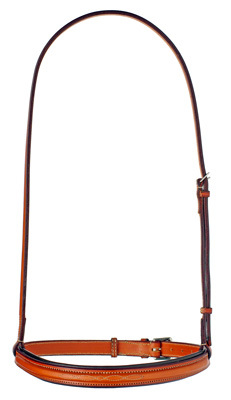 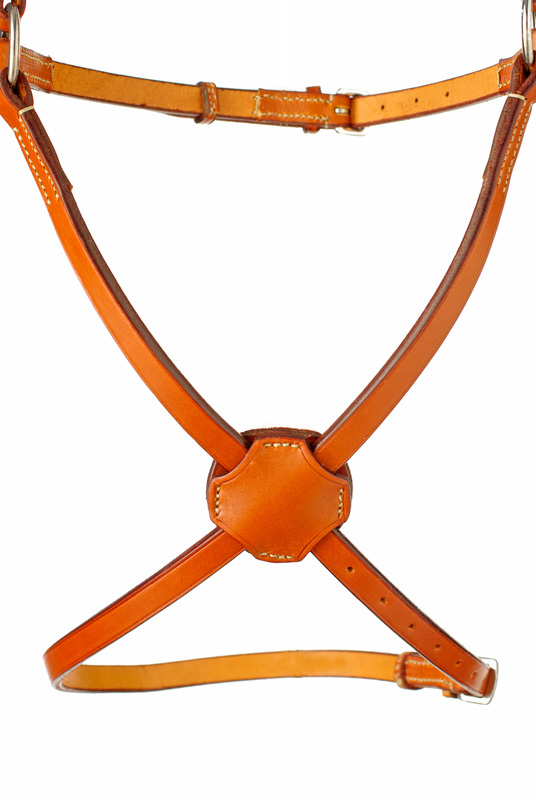 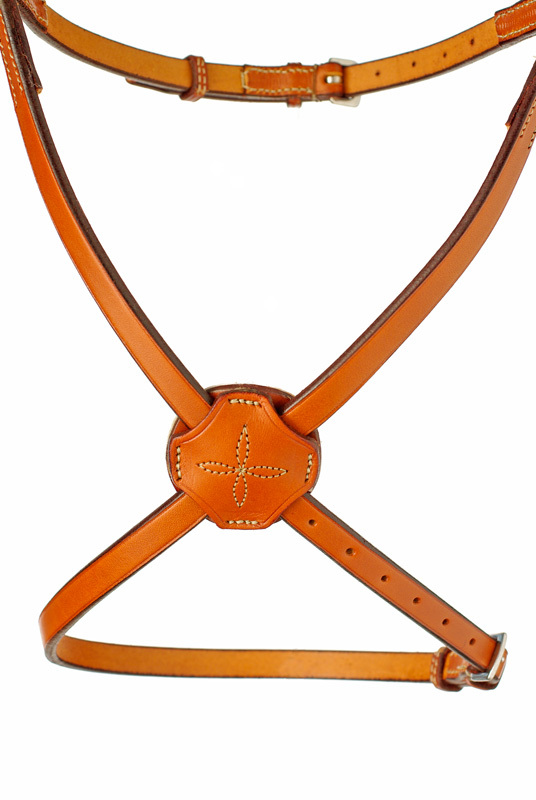 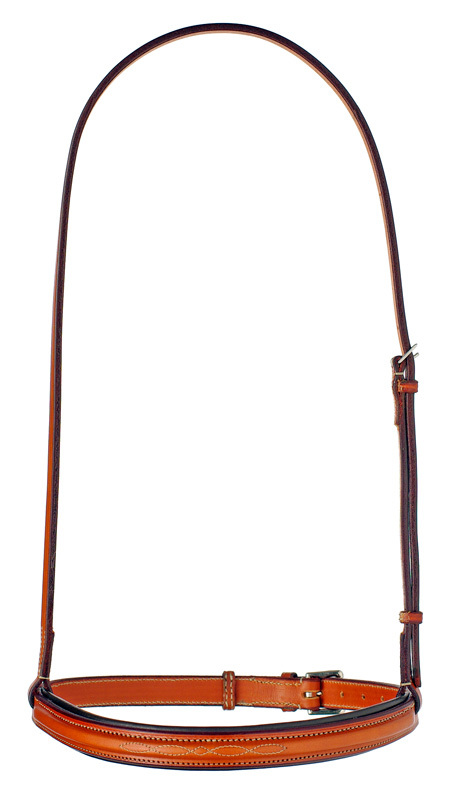 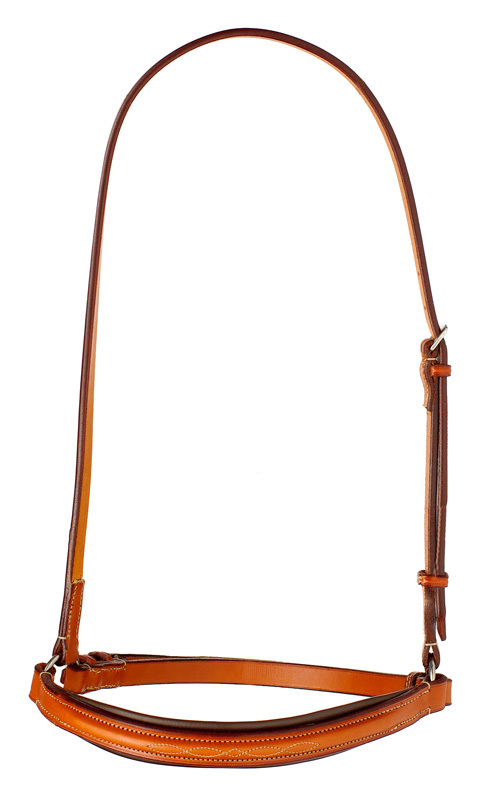 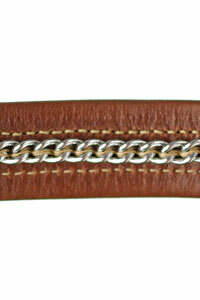 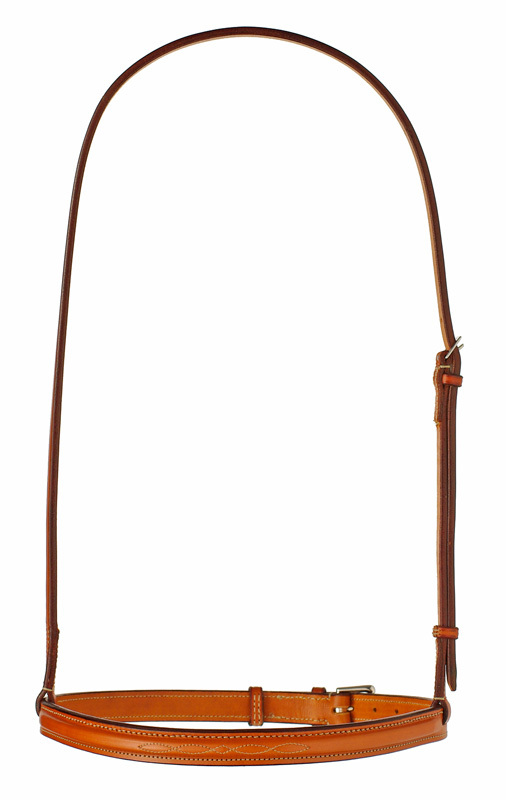 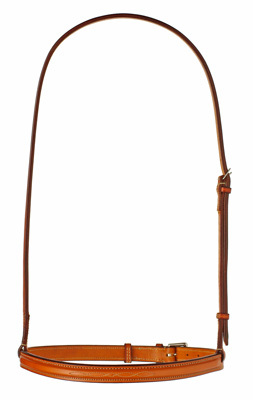 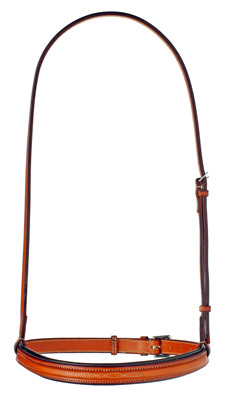 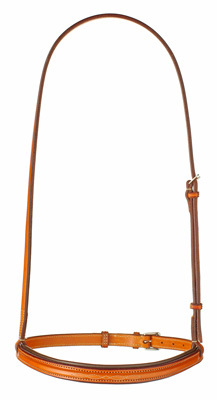 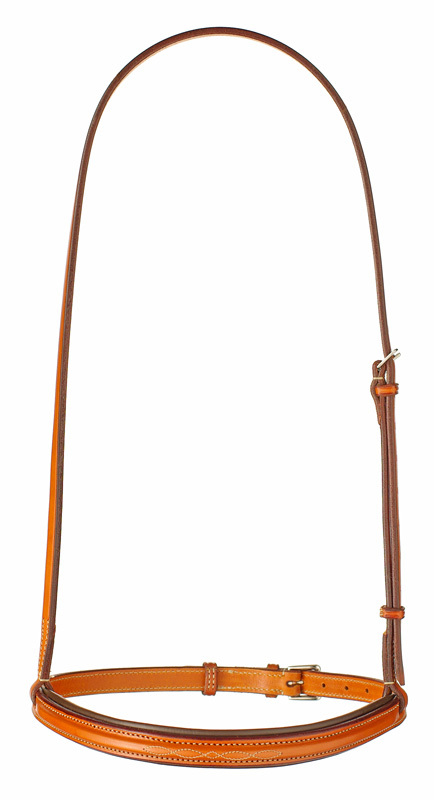 All Chain, Tack and Crank Nosebands are available in Plain- or Fancy-raised and with or without padding. 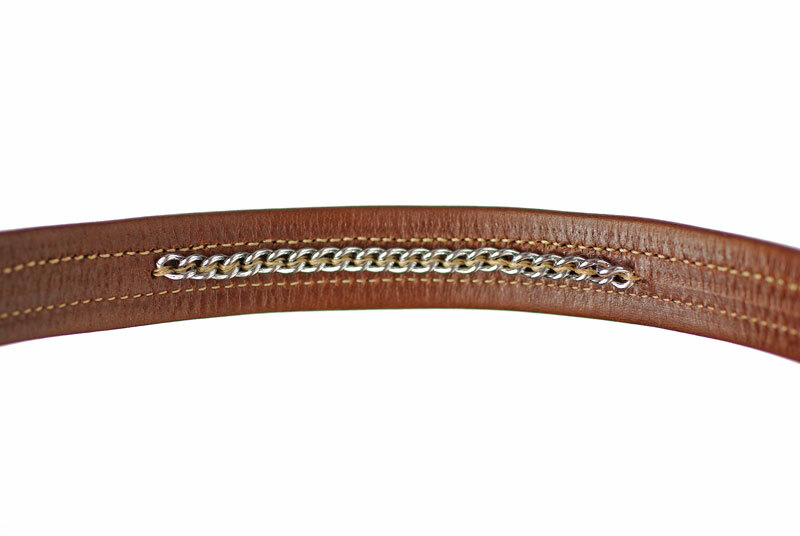 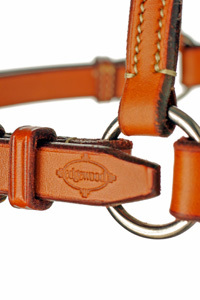 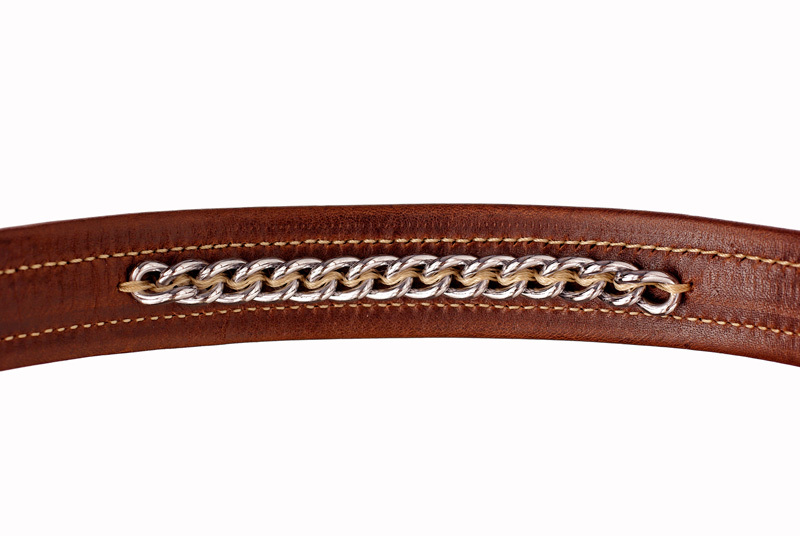 We use high-grade, stainless steel link chain - hand-stitched into place for extra strength and durability - on our Chain Nosebands and a ‘soft’ edge brass tack on our Tack Nosebands. 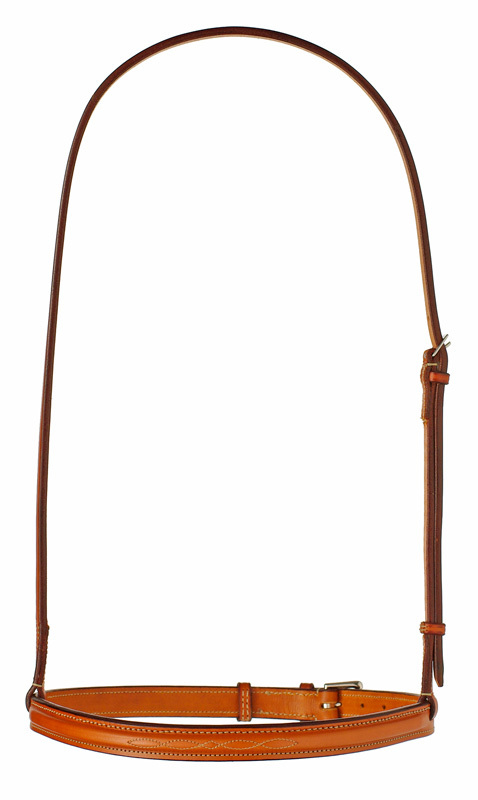 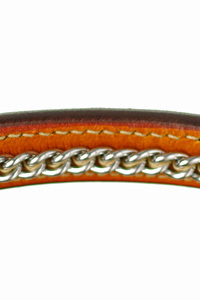 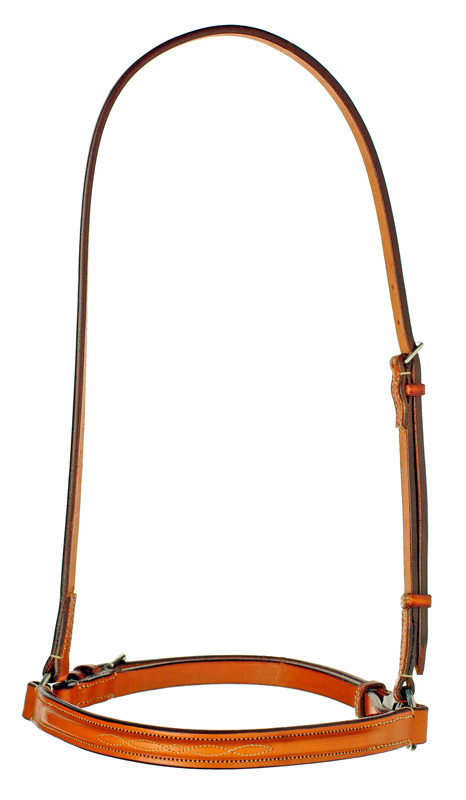 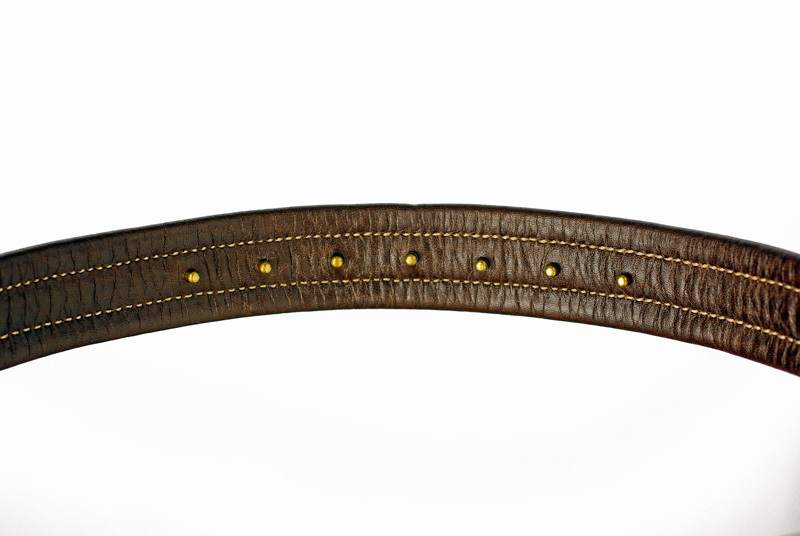 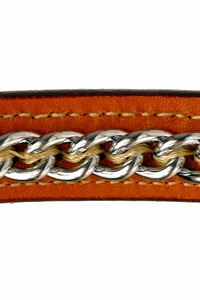 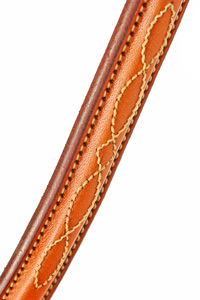 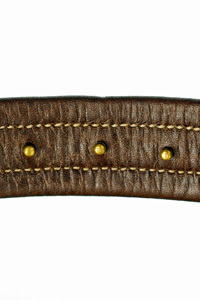 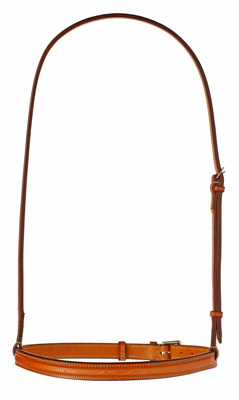 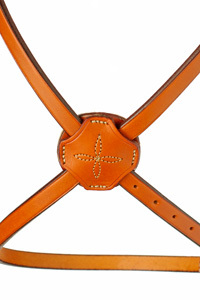 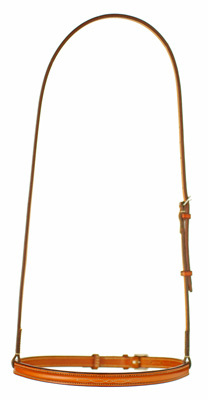 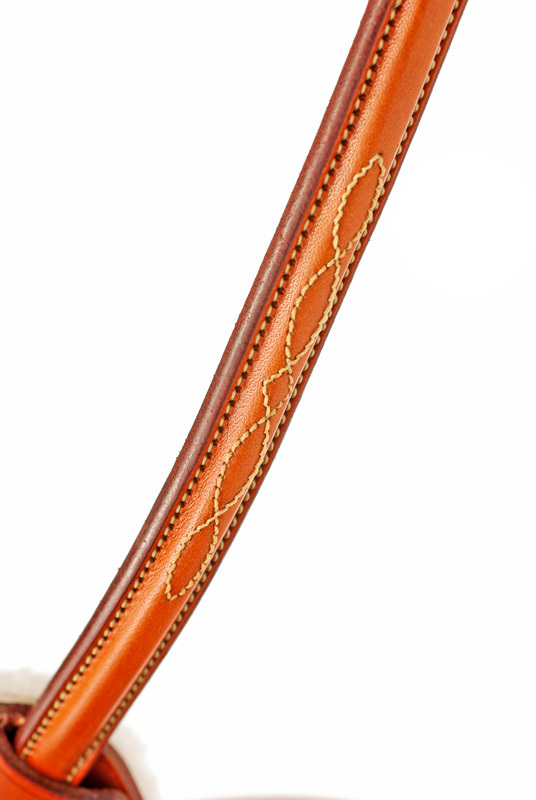 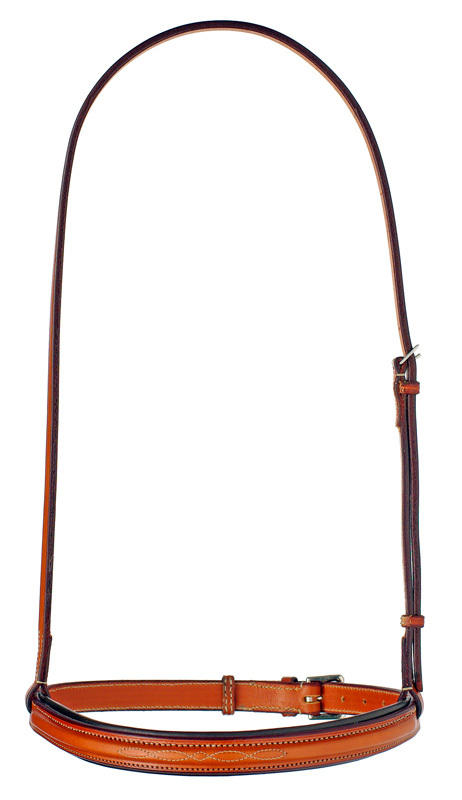 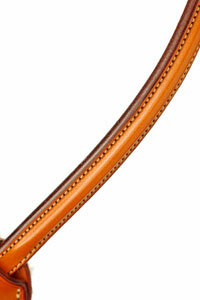 Figure 8 Nosebands are available Plain- or Fancy-raised and Flat (no raise). 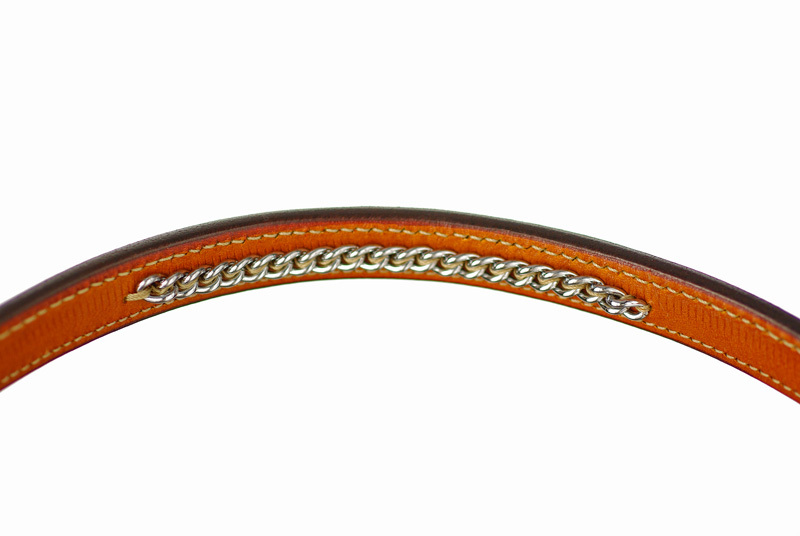 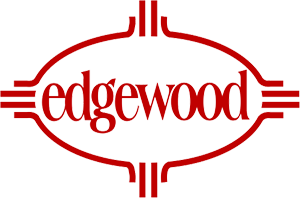 Flat Figure 8’s are available with or without Fancy-stitching on the center medallion which is fleece-lined on all Figure 8’s. 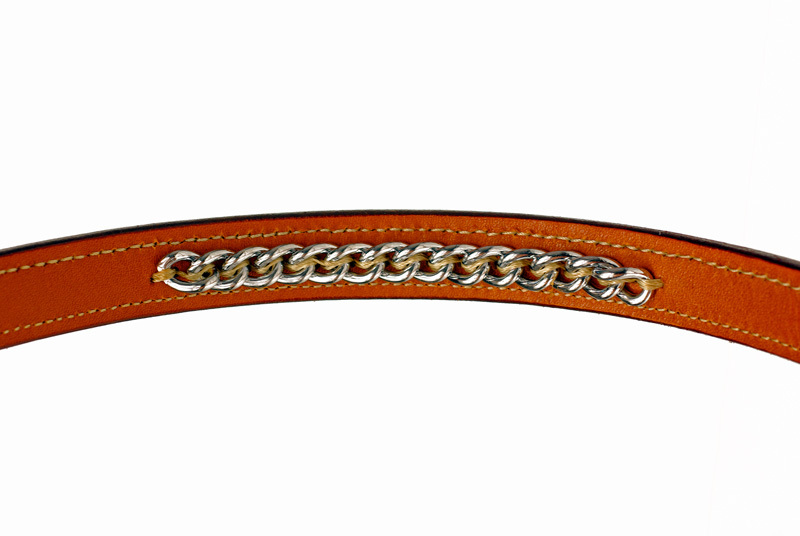 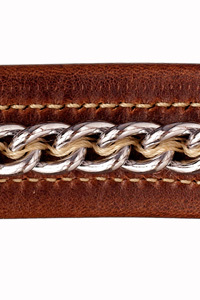 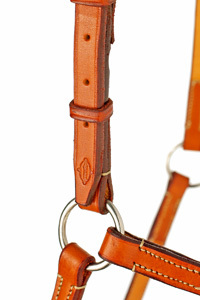 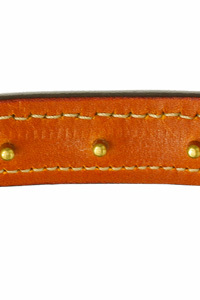 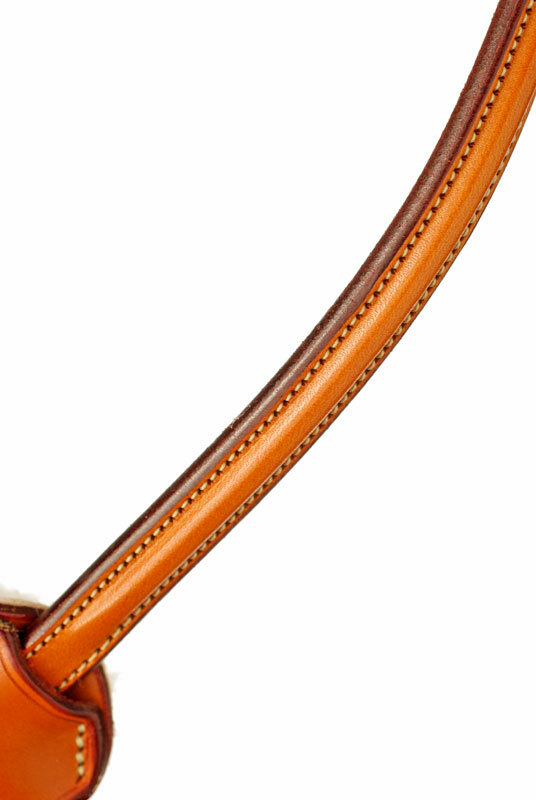 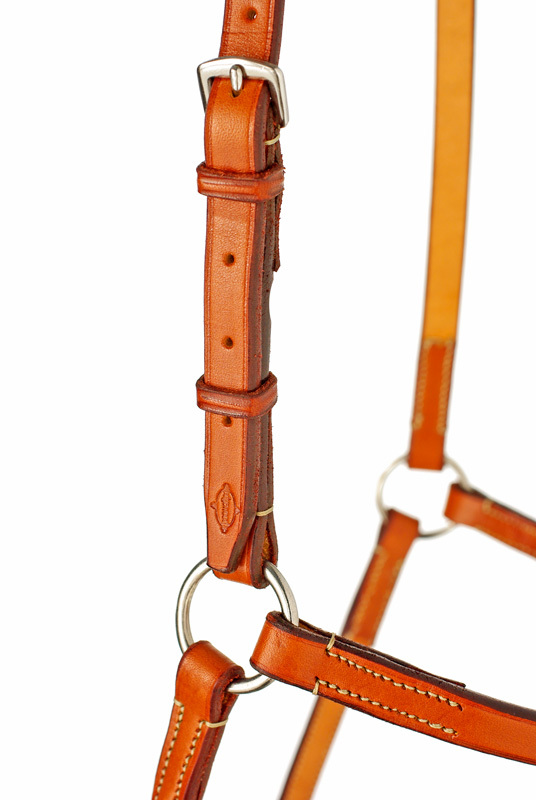 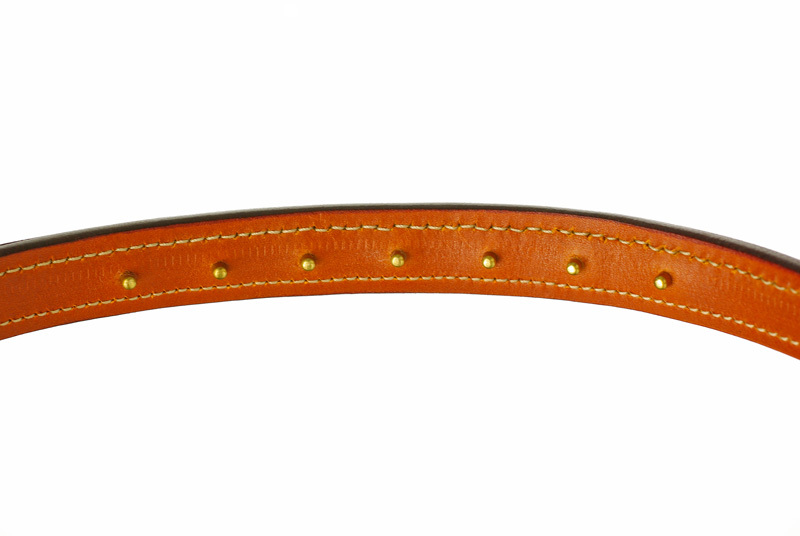 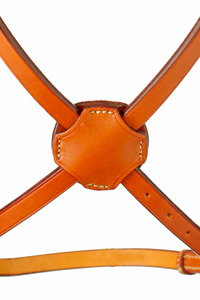 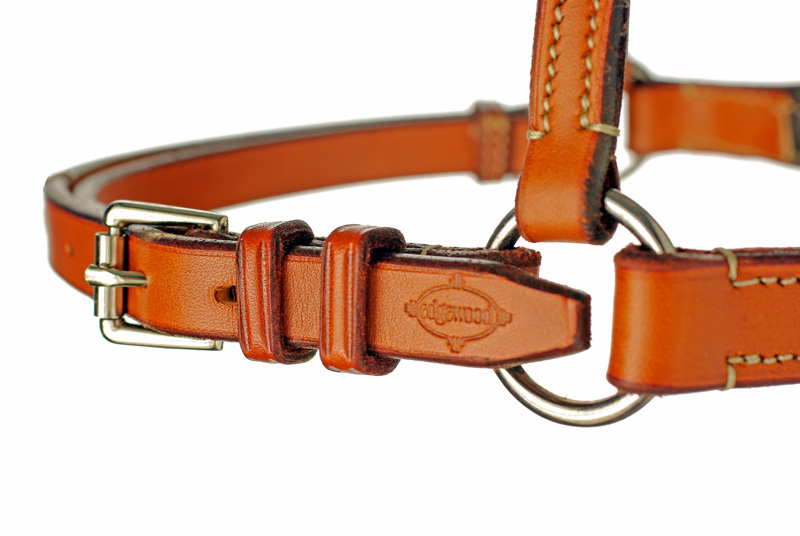 Fine hand- and machine-stitching, handcrafted square-corner keepers and stainless steel hardware (rings, buckles and chain) complement all of our quality Training Nosebands.